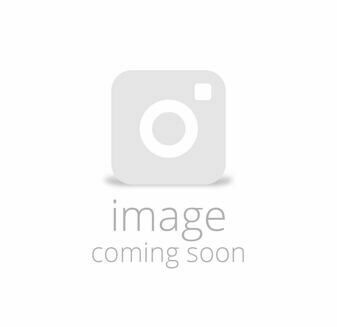 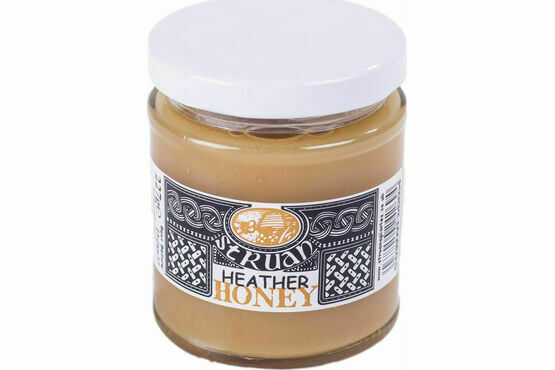 This heather honey from the bees at a family-run business at Conon Bridge in the Scottish Highlands is a real treat, with a distinctive character from the peat-grown heather. 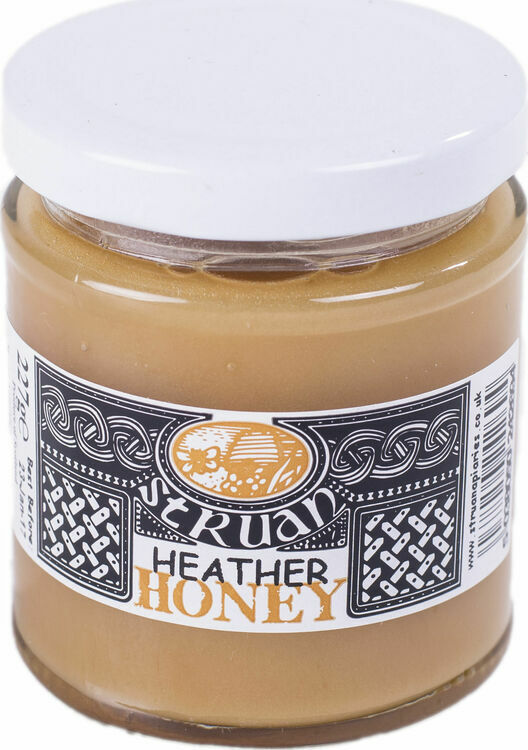 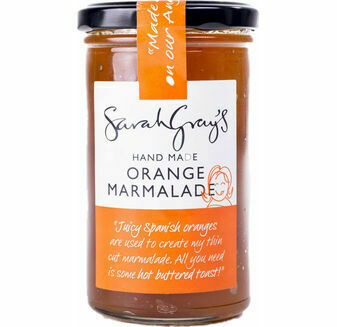 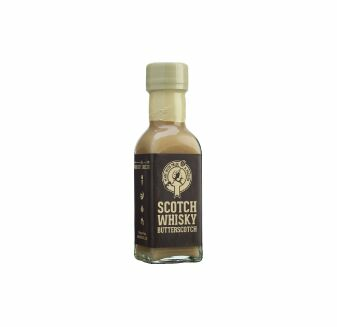 Why we chose it: This is a super-rich and thick honey, and it's especially gorgeous when it just starts to melt on toast or pancakes. 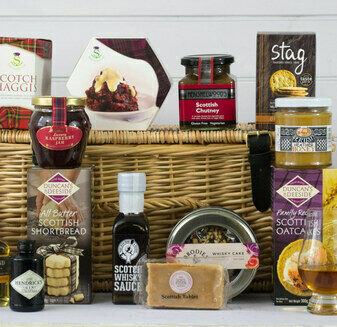 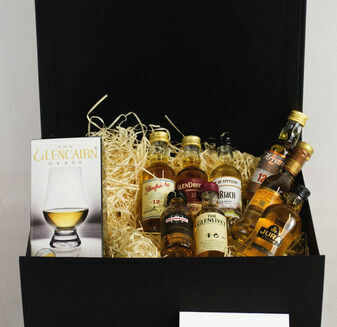 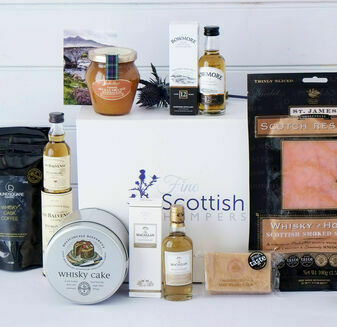 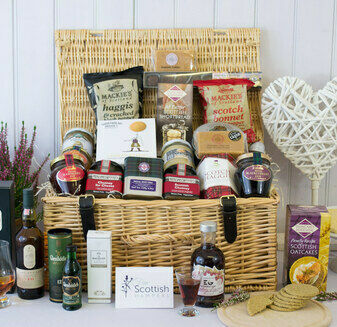 "I simply would not go anywhere else"
After using Fine Scottish Hampers personally and for our business I simply would not go anywhere else.